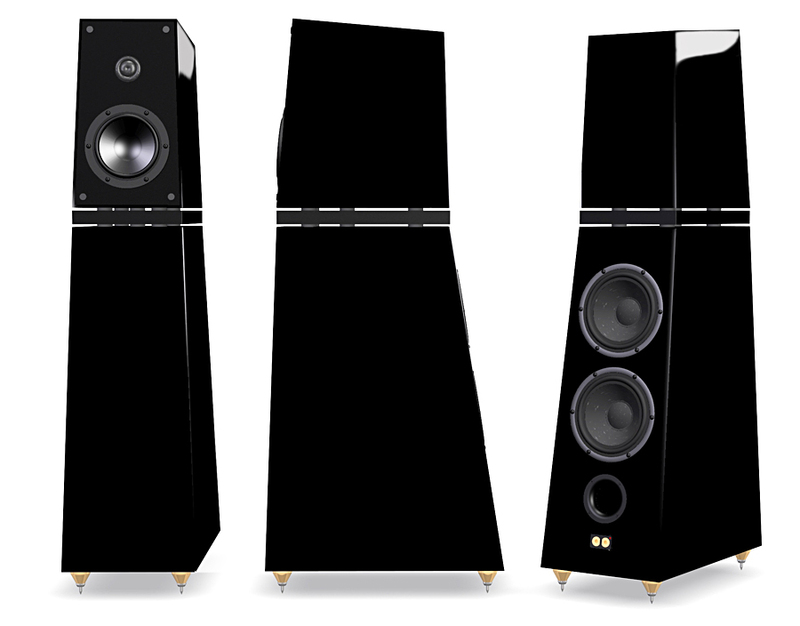 Verity Audio is pleased to propose the Leonore as a new and exquisite high efficiency loudspeaker. 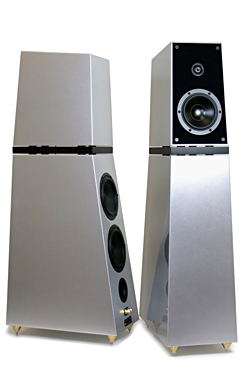 Leonore exhibits sensitivity virtues originally only possible with our state-of-the-art eXR line of loudspeakers. 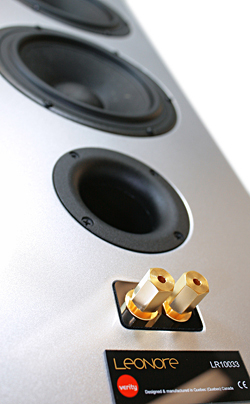 It is the fruit of many years of research and development in acoustical engineering and dedicated listening. Its design provides an exceptional tonal balance bringing an awe-inspiring level of musical fulfillment. Leonore performs in a very wide range of audio systems but will develop its full potential when associated with the finest ancillary equipment.